Gene Therapy Stock Picks from Dr. Chattopadhyay of H.C. Wainwright & Co.
Debjit Chattopadhyay is a Managing Director and Senior Healthcare Analyst of H.C. Wainwright & Co. Debjit Chattopadhyay is focused on health care research at HCW, specializing in biotechnology with a core focus on gene therapy, immune-oncology and rare diseases. Dr. Chattopadhyay has been a Wall Street health care analyst, on sellside, since 2006. In this exclusive interview with the Wall Street Transcript, Dr. Chattopadhyay details the cutting edge of biotech and his stock recommendations in that field. Dr. Chattopadhyay’s previous sellside experience includes Janney Montgomery Scott, Roth Capital Partners and Boenning & Scattergood. Most recently, Dr. Chattopadhyay was the Managing Director and head of biotechnology at Janney Montgomery Scott. 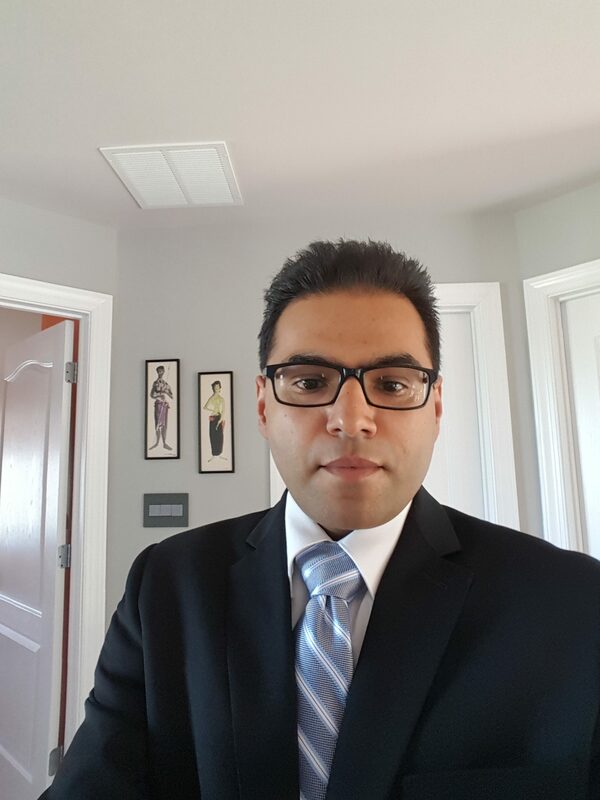 Dr. Chattopadhyay received his Ph.D. from the University of Connecticut and has served as an oncology research fellow at Memorial Sloan Kettering Cancer Center and also holds a Master of Business Administration — MBA — degree from Drexel University. The adeno-associated vector-based gene therapy sector is also of interest to Dr. Chattopadhyay. Read the complete interview with all the current stock picks in the Wall Street Transcript.